If what you hear from the call interests you, drop us a line at pscollar@att.net or look for our booth at the Women's Wellness Day at Feronia on Saturday November 19th. 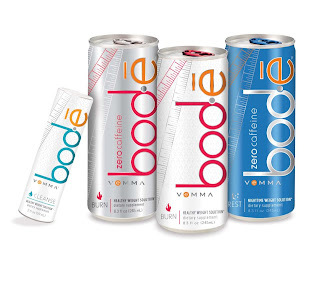 We're looking forward to sharing all of the Vemma products and discussing the building excitement surrounding Bod-e. 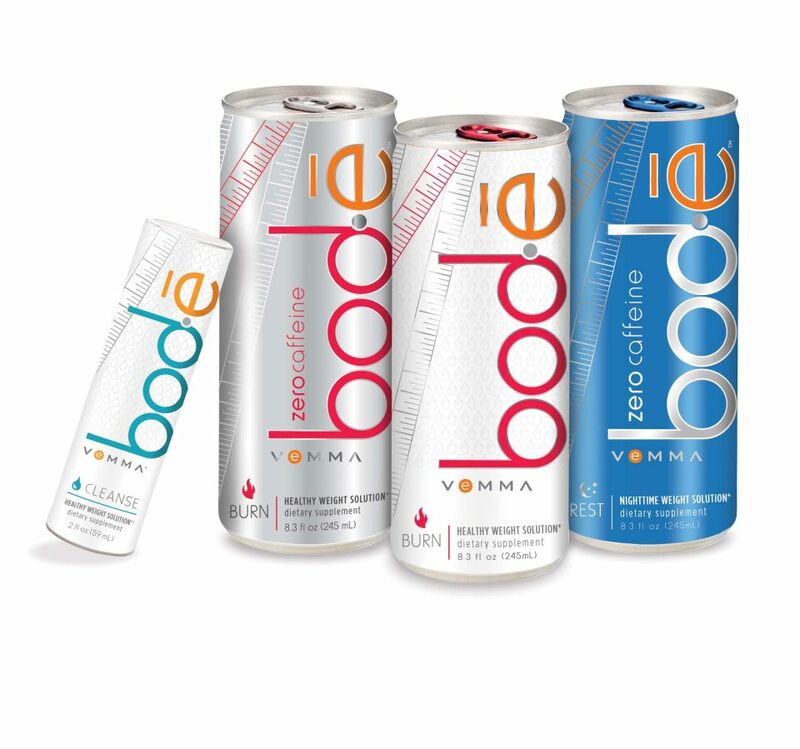 I couldn't think of a better time to get in on the ground floor of something truly unique in the arena of health/wellness and weight managmement! Hi Paul & Susan, This must be the new product you were telling me about. How exciting! Looking forward to learning more.